On any given Friday when most students are going home for the weekend, Urban Initiatives teams from all over the city are getting on the bus to travel and play soccer with their peers at different schools. They’ve been getting excited all week, and now they’re putting on their bright uniforms, representing their school, and making new friends. 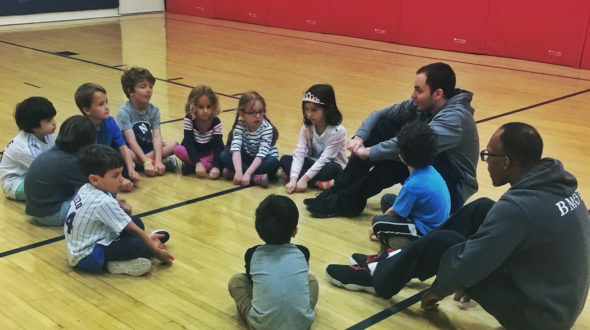 Urban Initiatives values making opportunities for young kids to make cross-cultural connections though positive play with diverse peers across Chicago. This year, Soccer 60 schools have joined the fun at game day, too! 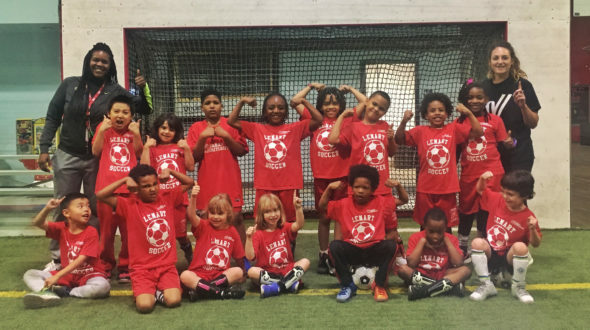 Soccer 60 is a counterpart to Urban Initiatives’ flagship Work to Play Program, and partners with schools who have fewer low-income families. 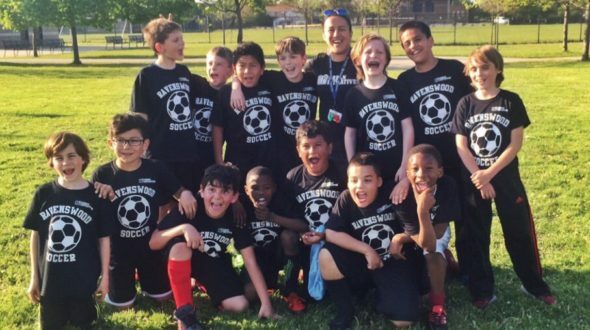 Soccer 60 is a great way for schools to add sports to the after-school options for younger grades, AND participation in the program helps cover the cost of a season at a high-need school. 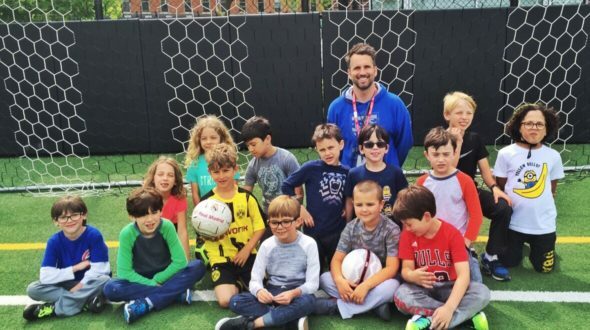 Soccer 60 is a 75-minute session that includes an hour of soccer games and skills plus a 15-minute discussion about a weekly health or character topic. There are typically 2 sessions per week for an 8 week season. 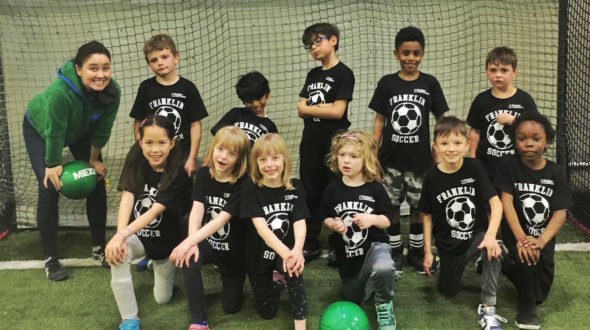 Urban Initiatives is currently running Soccer 60 programs at Franklin Fine Arts Center, Francis Parker School, Ravenswood Elementary, and Lenart Gifted Academy. We are so proud to have these schools as part of the city-wide Urban Initiatives community!